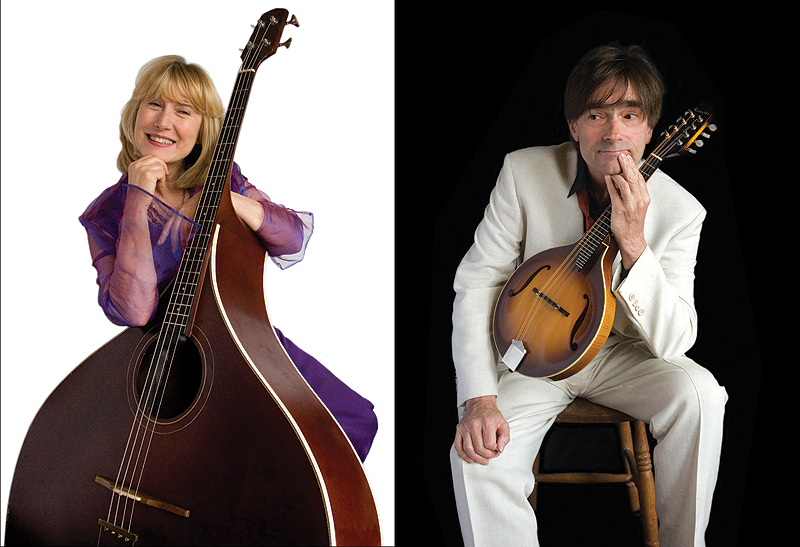 A winter’s romp through snow-capped seasonal songs and mandolin and fiddle instrumentals hot enough to cook a turkey. New takes on some old favourites alongside some beautiful French carols, poignant traditional songs, original settings of seasonal poems and the silliest of sing-alongs. 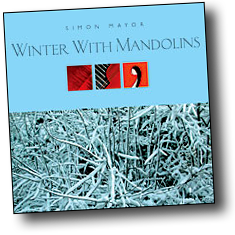 Simon’s album ‘Winter with Mandolins’, was Recording Of The Week on BBC World Service. The CD features many unusual and beautiful carols and seasonal instrumentals including a lively arrangements of familiar favourites I Saw Three Ships and Past Three O’Clock alongside evocative Basque and Provencal carols. We will be performing these live for the first time on tour in December 2019.